Shavuot means “weeks” a reference to the fact that the holiday marks the conclusion of the counting of the seven weeks of the Omer period. In Exodus 23:19, the Jews are commanded, “The choice first fruits of your soil you shall bring to the house of Adonai,” after the counting of the Omer. During the time of the Temple, the farmers would mark the early spring which of their fruits and grains were heading fo early maturity. Into the summer, the farmers would bring those fruits and grains to Jerusalem as an offering. 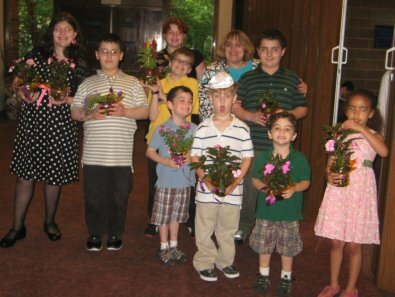 Synagogues are decorated with flowers and plants and dairy meals are served. Shavuot has come to be dedicated to the idea of Torah study and Jewish education Teens and adults celebrate their Confirmation on Shavuot. 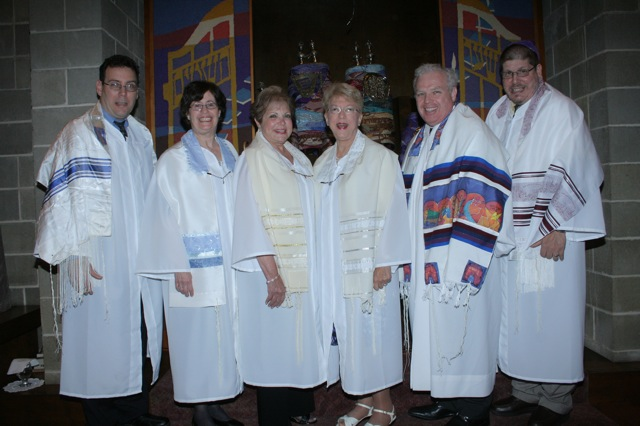 Shavuot Healing & Yizkor Service followed by bring a dairy dish to share luncheon.